In this highly acclaimed work first published in 1974, Glen H. Elder Jr. presents the first longitudinal study of a Depression cohort. He follows 167 individuals born in 1920?1921 from their elementary school days in Oakland, California, through the 1960s. Using a combined historical, social, and psychological approach, Elder assesses the influence of the economic crisis on the life course of his subjects over two generations. 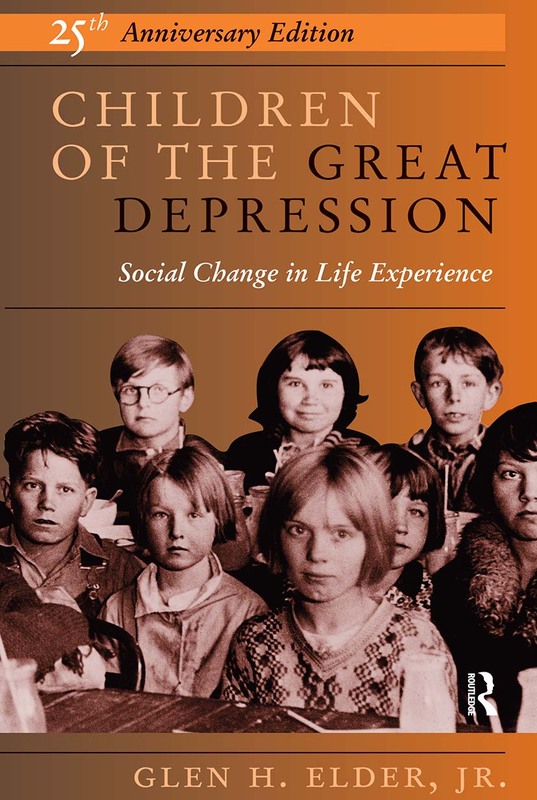 The twenty-fifth anniversary edition of this classic study includes a new chapter on the war years entitled, ?Beyond Children of the Great Depression. ?